Sounds like they’ve got you covered, right? 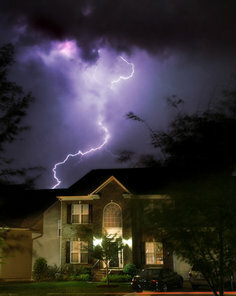 Not so fast; there are a number of possible perils that are often not covered under basic homeowners insurance. Knowing what falls into this category can save you a lot of time and trauma if you ever experience one of these situations in the future.